According to the group’s statement, some 45 civilians have been detained for “calling for reconciliation” with the Syrian authorities. Local sources reported that the factions of the National Liberation Front have been on hign alert since last Sunday. A number of convoys were spotted heading to eastern and western areas of Hama province. In addition to that, several checkpoints have been established in Sahl al Ghab area and near the Turkish observation points in Shahshabo mountains. Last week, another campaign against settlement supporters was launched by the opposition bodies in Idlib province. Local councils of Jisr al Shughour and Al Ghadfa have simultaneously issued statements threatening those who support settlement with the government. 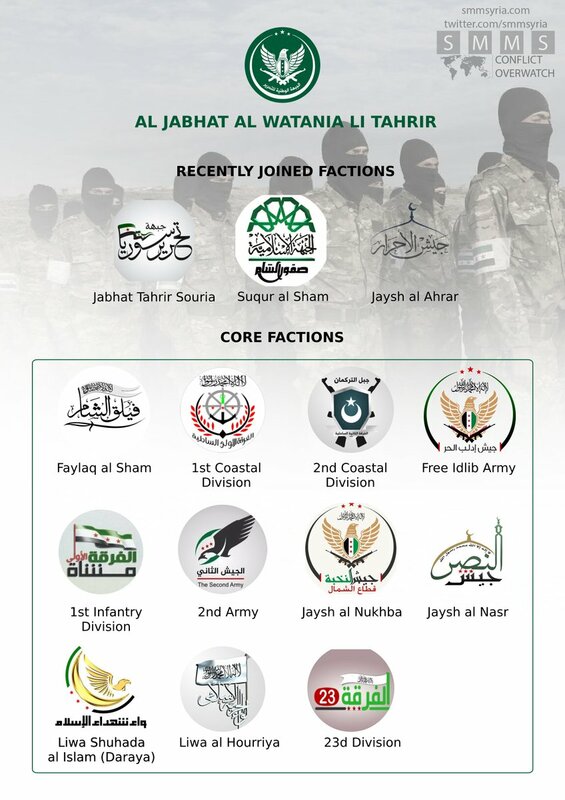 The National Liberation Front has been established this May and includes a number of prominent armed factions active in Aleppo, Idlib, Lattakia and Hama provinces, such as Faylaq al Sham, Free Idlib Army, 1st Coastal Division, 2nd Coastal Division and a number of others. 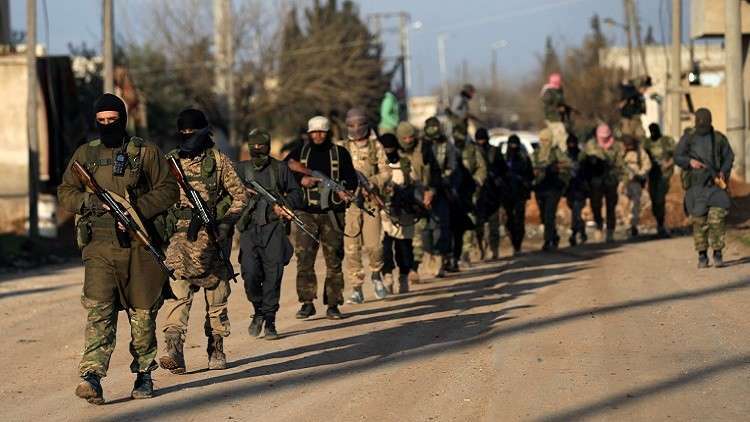 Last week, the group was joined by Jaysh al Ahrar, Suqua al Sham and Jabhat Tahrir Souria factions.